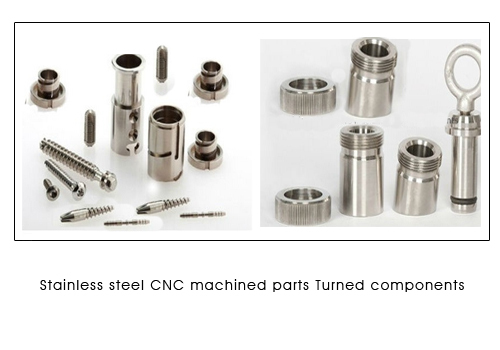 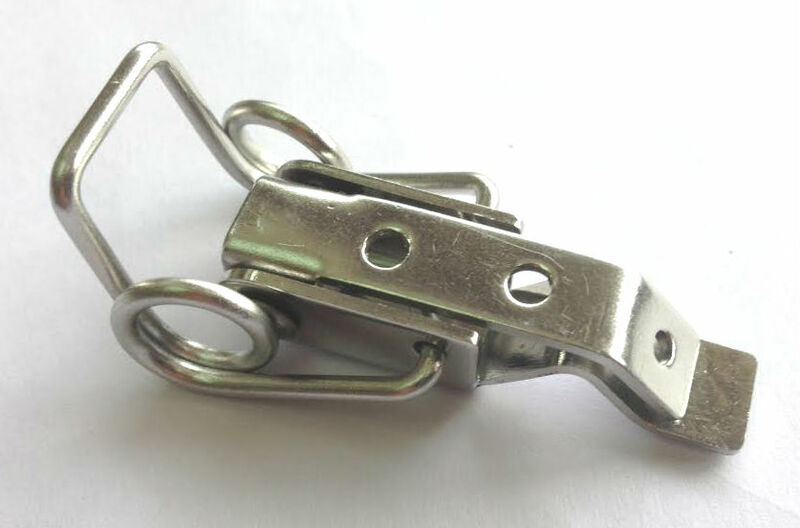 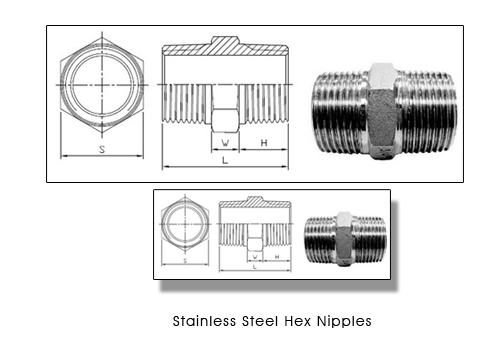 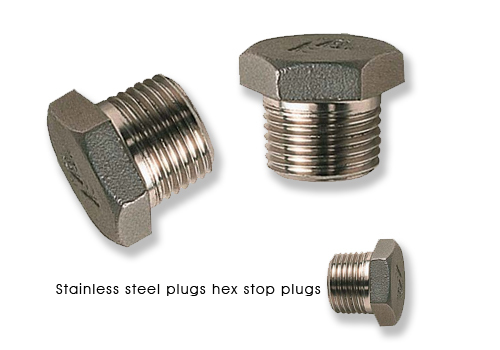 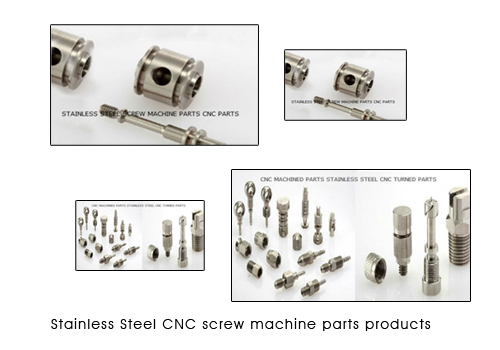 We are one of the leading suppliers and manufacturers of Stainless steel hose barbs 304 and 316 Stainless Steel hose barbs hose barbed connectors NPTF Stainless steel hose barbs NPT hose barbs BSP hose barbs connectors. 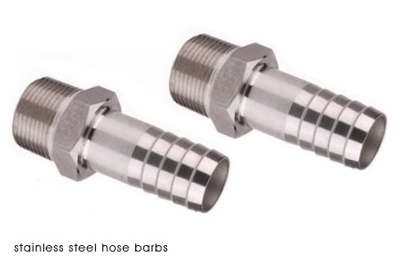 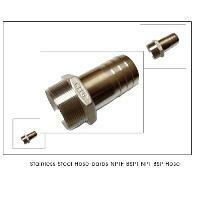 We produce all our Hose barbs from Stainless steel solid bars with no chance of porosity as seen in casting. 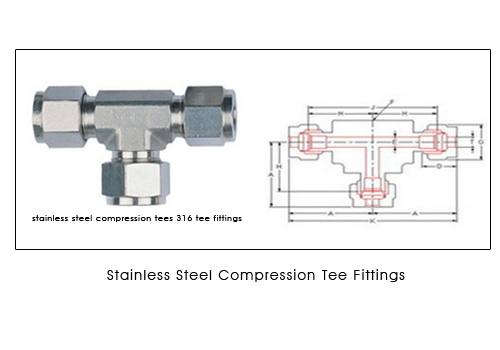 We use go and not go thread gauges to check all our NPT and NPTF dryseal threads.